How Far is Prozone Palms? Located in Sivanandhapuram, Prozone Palms is the first integrated township in Coimbatore offering luxurious 1, 2 and 3BHK homes for a contemporary lifestyle. Located strategically, the project is 15 minutes from the Coimbatore airport and in close proximity to the IT Hub of Saravanampatti. 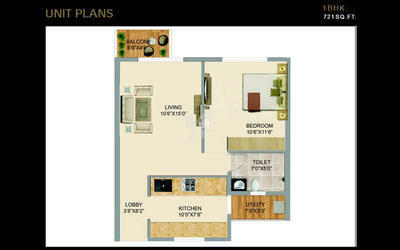 The homes are well-designed and spacious and provide all modern civic amenities for residents. Amenities include swimming pool, jogging track, yoga and meditation hall, children’s play area, tennis and badminton court, cricket pitch, skating rink, Jacuzzi, squash court, amphitheatre and open lawns, senior citizen’s park, and barbecue. 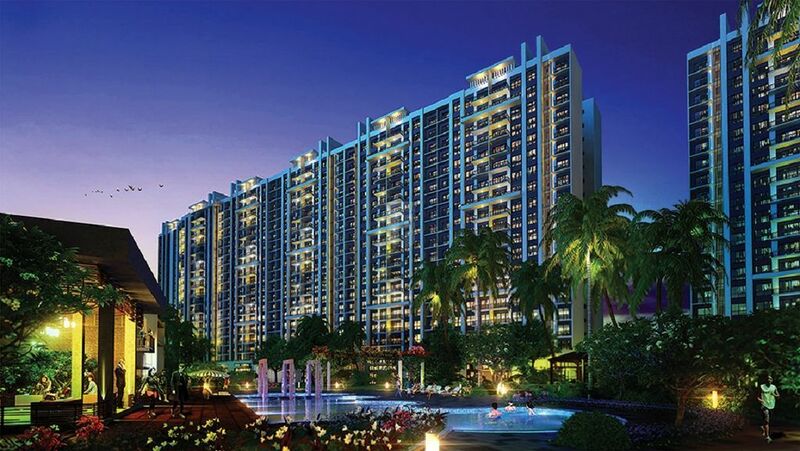 Prozone Palms provides power back up, rainwater harvesting, parking and security. Interested buyers can avail loans from any of these national banks – Axis Bank, HDFC, HDFC Home Loans, ICIC Bank, and LIC HFL. The project is by Prozone Intu Properties Ltd – the company was founded as a real estate developer in 2007 by combining UK’s Intu Properties Plc and Provogue (India) Ltd. Train Stations: Peelamedu Railway Crossing (4.3 km), Peelamedu Railway Station (4.6 km). Dual flush system for water conservation. Marble jams for bathroom door frames. Prozone INTU is a specialist retail and residential-led mixed-use real estate development company, harnessing Intu Properties plc experience as UK's largest retail real estate developer combined with Provogue (India) Ltd's in-depth knowledge of the Indian market. The company has a strong balance sheet, a large land bank fully paid, a planned pipeline of projects and a strong domestic execution team. Intu Properties plc is a FTSE-100 Company listed in UK and has an asset valuation of more than 9 billion pounds. Intu Properties plc owns 20 properties, including 10 of the top 25 shopping centers in UK with a dominant market share. Two senior officials of Intu Properties Plc sit on the board of Prozone Intu. The business model is to acquire large land parcels at select locations in high growth corridors within city limits. Subsequently design, develop, execute and manage high quality Regional Shopping and Entertainment Centres and on the conjugant land bank to develop and sell mixed-use Residential Townships and Commercial Office Blocks to create new 'city centres' across the rapidly evolving Indian urban landscape. The overarching plan is to develop long term scarce assets with properties that optimize the intrinsic value of the land with sale of Residential and Commercial units to monetize the land banks facilitating the creation of debt-free retail assets generating annual income over the long term. As India's retail market matures, quality retail real estate assets are expected to develop high yield compression ratios. Prozone Intu has attracted investments from major institutional investors, notably the Triangle Fund (anchored by Old Mutual Group, South Africa) and the Lewis Trust Group, UK in its subsidiary Companies. The Company owns six land banks in strategic city locations across the country comprising a total of 17.8 million square feet of developable area.